Dérmica embraces the meaning of our name by focusing on improving the overall health of your skin. 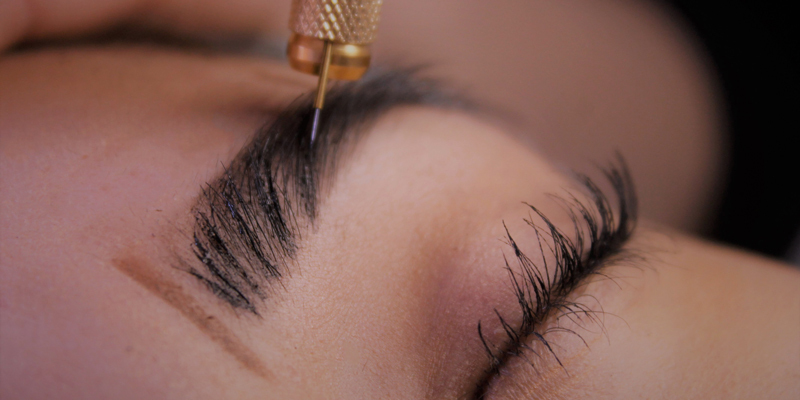 We customize your treatment to address your esthetic concerns, and when developing your home care treatment plan. 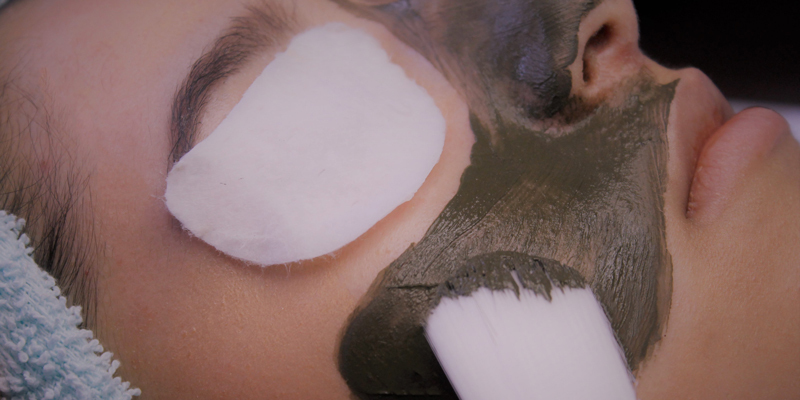 Our lavish treatment menu includes skincare, IPL therapies, esthetics, brow services, and professional retail. We maintain a high standard by using innovative products, technologies, and techniques. Our private treatment rooms welcome you to relax at the hands of our experts. Dérmica offers a selection Glô Therapeutics, Glô Minerals & Cara Skin Care line of professional and retail products, allowing you to bring the Dérmica spa experience home with you. Our interactive web features make it a breeze when shopping for skincare, selecting your treatments, or booking online!  Dérmica features Glo Therapeutics Skin Care in our retail selection online and in-store. Glo therapeutics offers a systematic approach to treat multiple skin concerns by incorporating a daily skin care regimen with advanced treatments. Utilizing innovative technology and cutting-edge science, Glo’s formulations are created with potent concentrations of active ingredients to clinically transform your skin. Metterra Hotel on Whyte is Edmonton's premiere lifestyle hotel nestled in the heart of Old Strathcona, on Whyte Avenue. This central location provides easy access to major arterial routes and proximity to the City's key areas for business and recreation and caters to corporate, university, hospital and leisure travelers seeking chic surroundings, good value, and exceptional service. This small luxury hotel is situated amongst numerous stylish restaurants, spas and locally owned boutique shops. At Dérmica MedEsthetics, we also feature Cara Skin Care professional grade line of products in our in-house skin specific treatments and in our retail selection online and in-store. Cara Skin Care's luxurious products contain powerful bio-botanicals and proven clinical-grade active ingredients that deliver amazing results at home and within our skin care treatments. Book an appointment today to experience the Cara Skin Care difference. Welcome to the further of esthetic laser treatments! With the use of our Sharplight Formax platform you can experience faster, safe and effective results for everything from advanced skincare, permanent hair reduction, to the treatment of vascular, pigmented lesions and acne. The Formax features the latest advancement in the laser esthetics industry, Dynamic Pulse Control (DPC) and a comfort cooling tip. This FDA approved technology allows us to treat a wider range of skin types and concerns with significantly less discomfort than traditional lasers.